Lightly spiced potato and green pea patties shallow fried in sunflower oil. 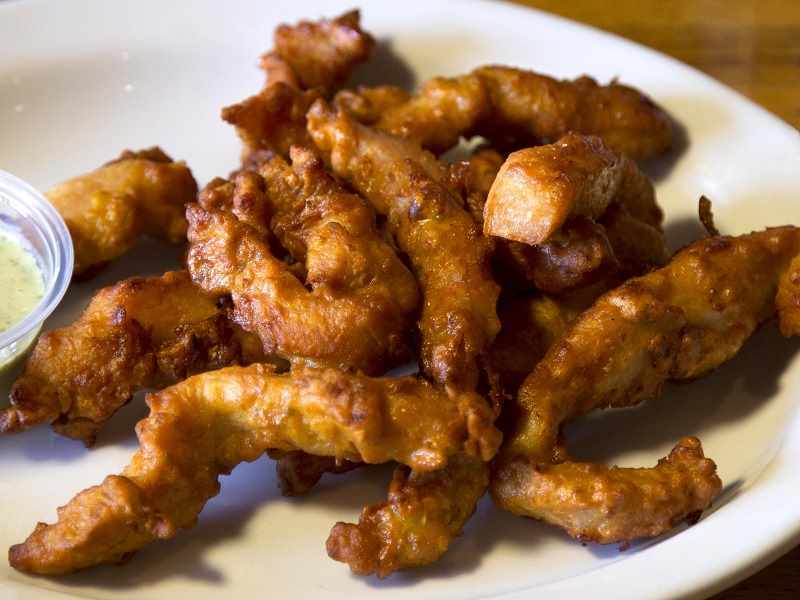 Florets of assorted vegetables fried in a spiced chick pea batter. Grounded chich peas, lemon juice and sesame seed oil all blended as a popular middle eastern dip, served with fresh naan bread. Blend of cucumbers, onions and tomatoes with seekh kebab wrapped in our fresh baked bread. Tender pieces of chicken boti wrapped in our fresh baked bread. Mixed vegetables wrapped in fresh naan bread with salad and ranch. The pride of Punjabi farmland. A wonderful combination of a choice of freshly chopped spinach greens (palak) cooked with home made paneer (cheese)”. Paneer cubes cooked with pickes in a yogurt sauce with tomatoes and onions. Rich with split lentils, herbs and spices. Topped off with garam masala, cilantro and onion tadka. Simply, an irresistible taste. A veggie wonder! Potatoes sautéed with green peas seasoned with house spices. Chick peas and potatoes delicately cooked in butter and garam masala caressed with the softness of tamarind and coriander. Deep pan fried bread served with Chana masala. A Lahori tradition! A great combination of a choice of fresh garden peas, cooked with homemade paneer and kasuri methi. Best of both worlds, againnn! This time made to fit for our vegetarian dish lovers. Paneer cooked and then simmered in a creamy masala sauce. A rich combination of yogurt sauce and vegetable parkora mildly spiced. Try with our basmati rice. Potatoes sautéed with spinach and seasoned with spices. a great choice of veggies cooked Punjabi style with cauliflower, carrots, potatoes and green peas. Vegetable spheres cooked in a creamy sauce. 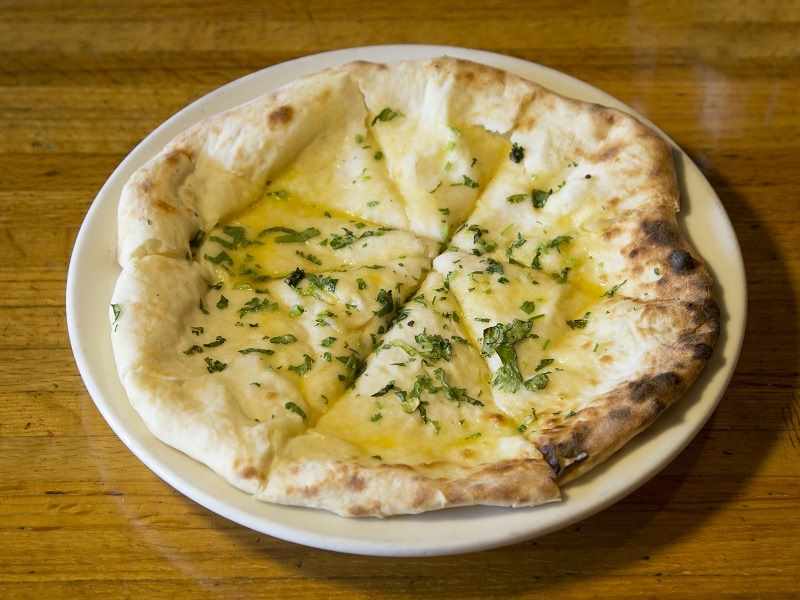 Naan Bread Stuffed with Chicken and topeed with fresh Cilantro and then baked to perfection in our very own tandoor over! Traditional yogurt drink (sweet or salty). The traditional yogurt drink with a splash of mango. The traditional yogurt drink with a splash of strawberry. Traditional hot tea made with special herbs. The Royal recipe. Marinated leg and thigh of chicken grilled over charcoal to a perfect finish. Tender morsels of boneless chicken leg meat marinated in a blend of yogurt and spices then skewered to bake over charcoal. Famous kebab from tne Pak-Afghan region made from freshly ground meet, chunks of fresh tomatoes and green onion. Chicken wings marinated in a blend of ginger and garlic and many authentic spices. Tender white meat marinated in a blend of cilantro, lime and just a hint of jalapeno. 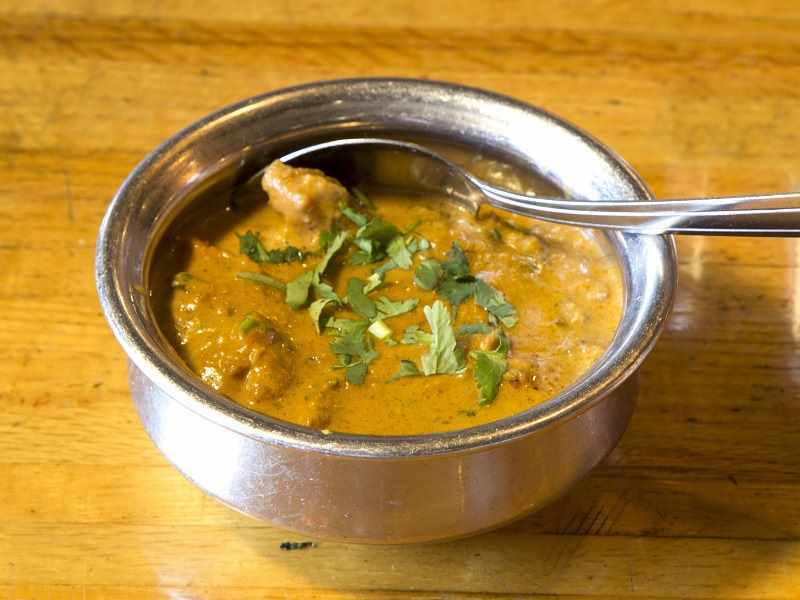 Seasoned beef, mixed with onions and spices, slow cooked in the tandoor. House selection of 2 chicken curries and one veg served with rice, naan, yogurt and salad (not available for takeout). House selection of 2 vegetable curries and one lentil served with rice, naan, yogurt and salad (not available for takeout). A take on our non-vegetarian thali with the much demanded addition of Biryani Rice and Hummus. 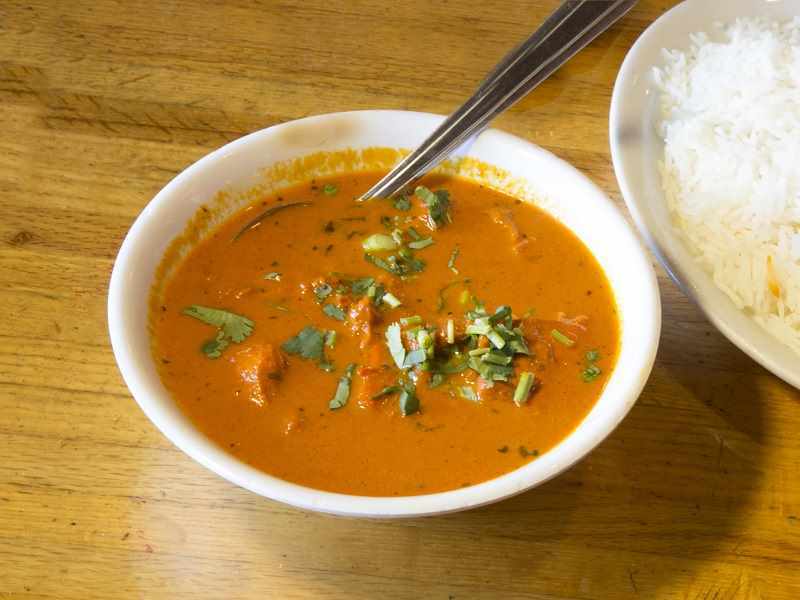 Best of both worlds, delicious curry sauce and tandoori grill. 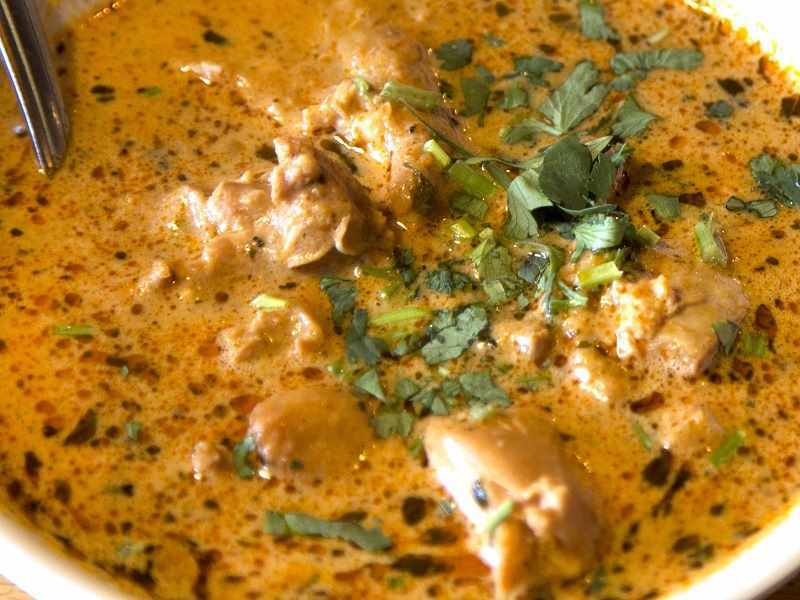 Boneless chicken or fish grilled and then simmered in a creamy Masala sauce. Freshly ground beed cooked with fresh tomatoes, onion and ginger. A specialty of the Punjab region, traditional style handi made with onions, tomatoes, and ginger/garlic cooked to perfection. Boneless pieces of chicken simmered in spinach or chick peas curry. A renowned Pakistan delicacy. Bonesless pieces of tender beef shanks slowly stewed over night in a special finger licking sauce. The heritage of Punjab. A subtle blend of meat and herbs all balanced to simmer in a broth of onions, tomatoes, ginger and garlic. The rage, the craze, the latest sensation. Mouth watering pickle spices blended in yogurt sauce with chicken and onions. Chicken with bone stewed overnight in a special finger licking sauce. A comfort food from Pakistan consisting of a delightful combination of lentils with goat, slow cooked to perfection. Chunks of meat cooked with onions, tomatoes, yogurt, ginger, garlic, and our homemade spices (Please allow 15 – 20 minutes). Pamper yourself with fresh basmati rice cooked with a blend of saffron and house spices.